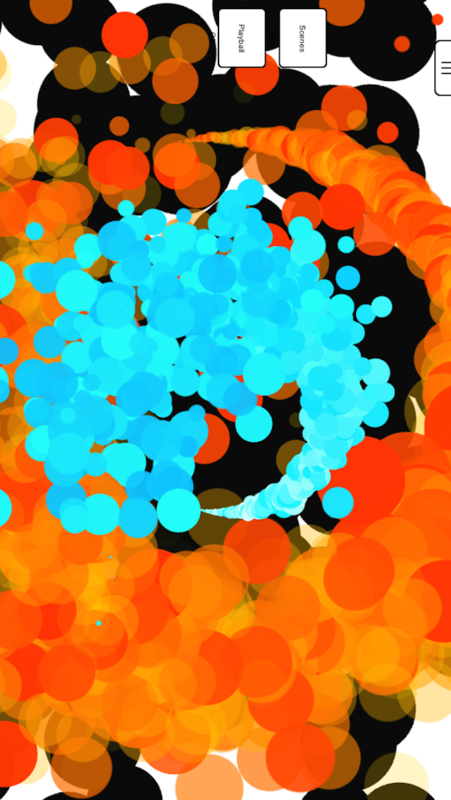 A music visualizer app for your iPad. Create dynamic real-time visualizations of your music by controlling how and when visuals react to audio data. Experience active music listening — more visceral, more engaging. 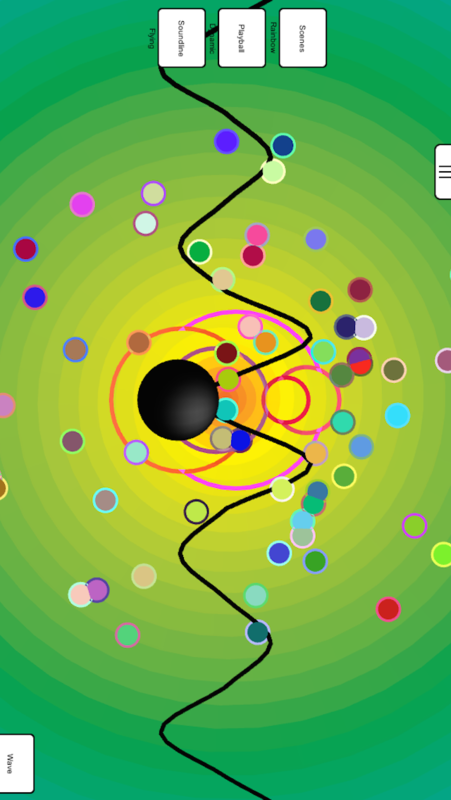 You can choose from several scenes, including a rainbow vortex, an infinite starfield, spectrum analyzers, and more, and enable objects that shoot from a central playball, all driven by the audio data. Entrepreneur/Design/Project Manager Created partycircl.es music visualizer app as a small project to see if people like the idea.